You have been subscribed to stock notification of this product! 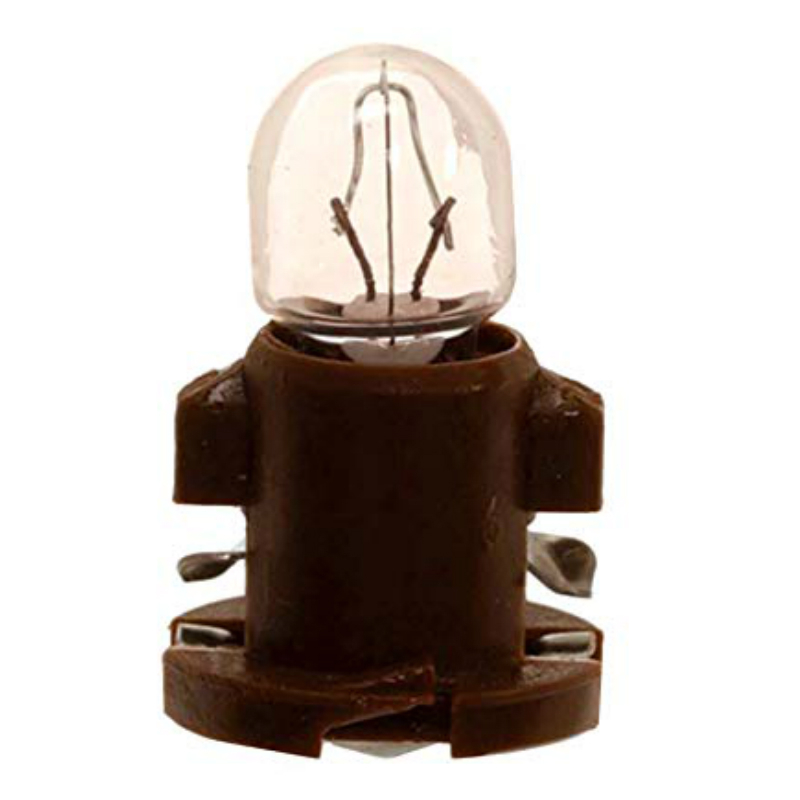 This is a brand new replacement display light bulb for any Pontiac radio that looks like the ones in the pictures above. It will work in cd or cassette version of the radios listed it will also work in the Monsoon Radios. Will fit the following and more. 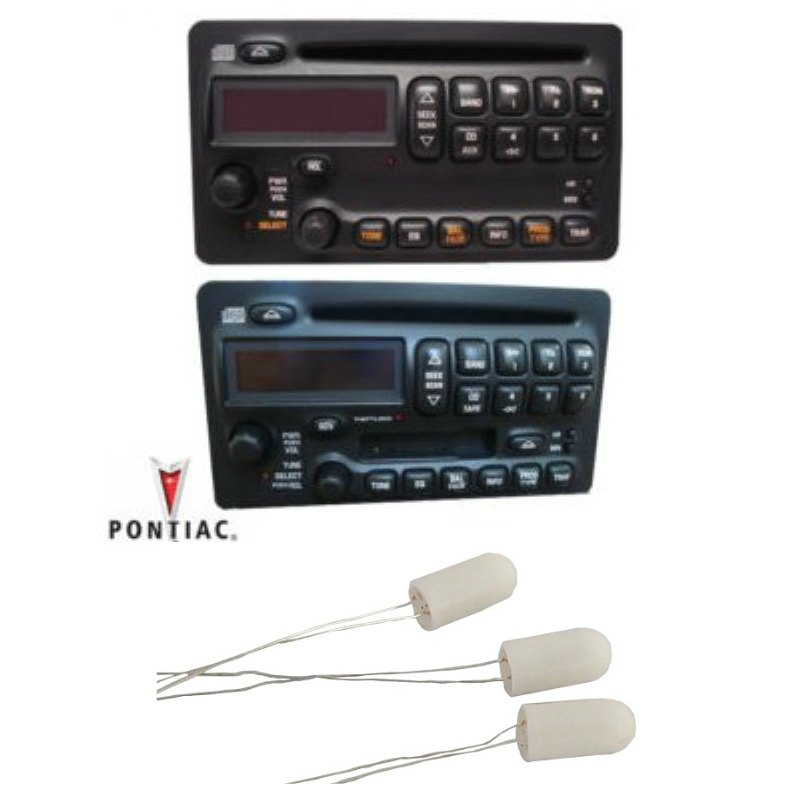 Pontiac Radio Display Bulb Kit.